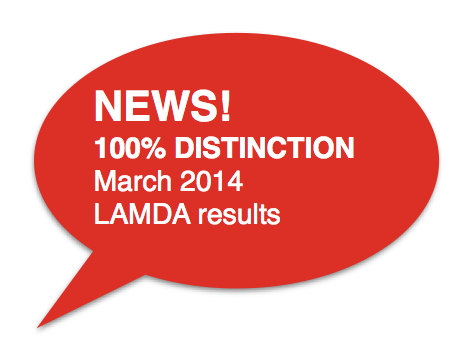 Pupils at a newly launched performing arts school have swept the board, achieving 100 per cent distinctions in their first ever examinations. Young actors and singers with Little Voices in Putney excelled in two separate age group performances assess by the London Academy of Music and Dramatic Art (LAMDA). 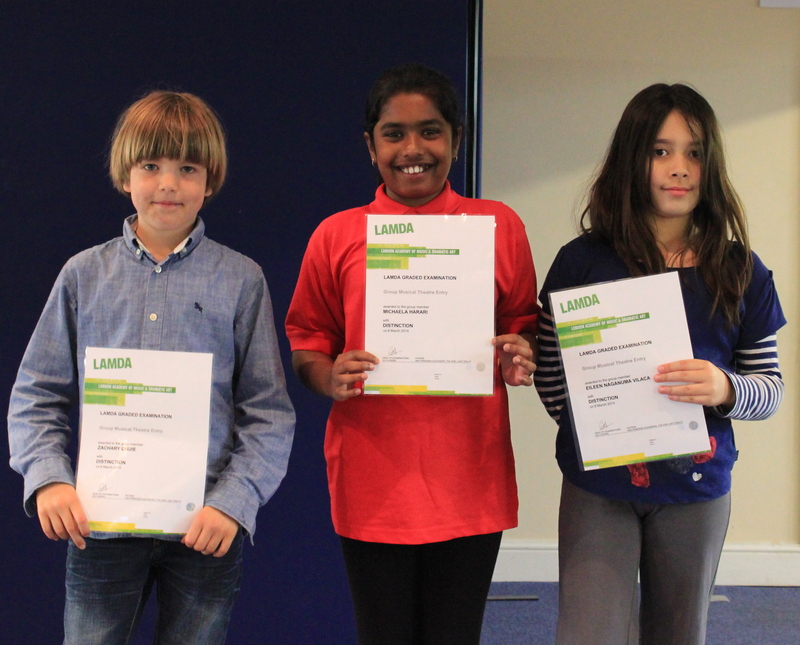 Ashlea Pearson, Little Voices principal, said: “We are so proud of all of our pupils, LAMDA examinations are a massive confidence boost for children and are great for any child to have on their CV.